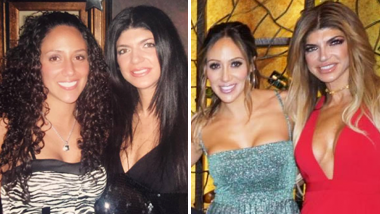 See how The Real Housewives of Toronto star has changed over the years. How cute was toddler Ann?! This definitely took some serious dedication. Just 2/8 of her kids! She's got some expensive taste for sure. Love seeing Ann in mommy mode. A little cheeky smile for the camera. Another reason to respect the RHOT power player.